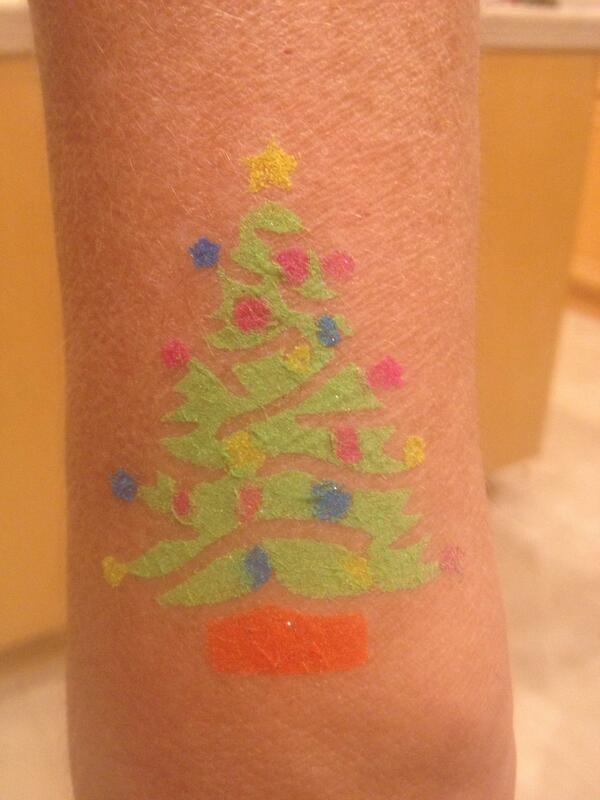 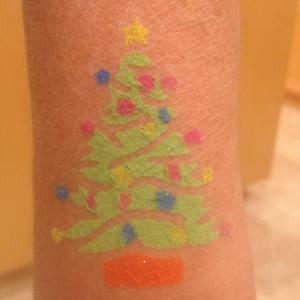 Tat It Up! 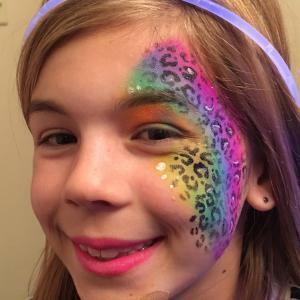 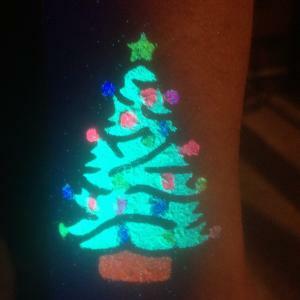 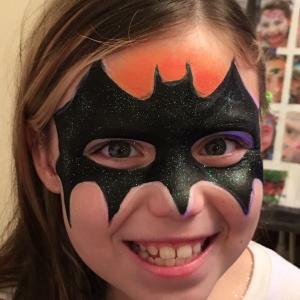 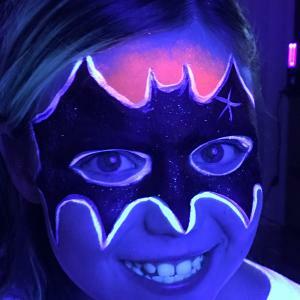 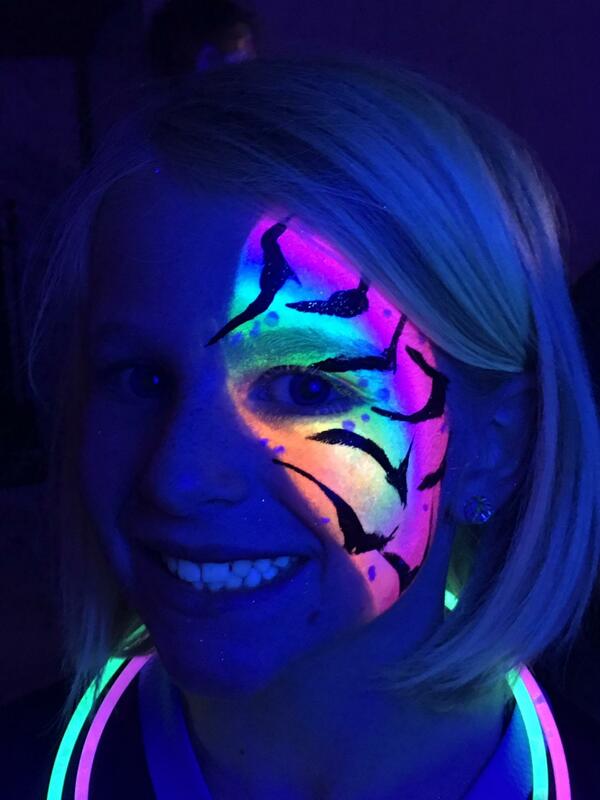 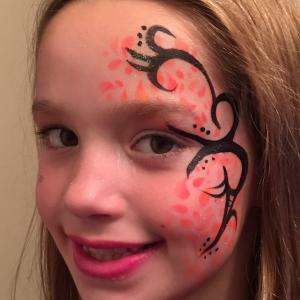 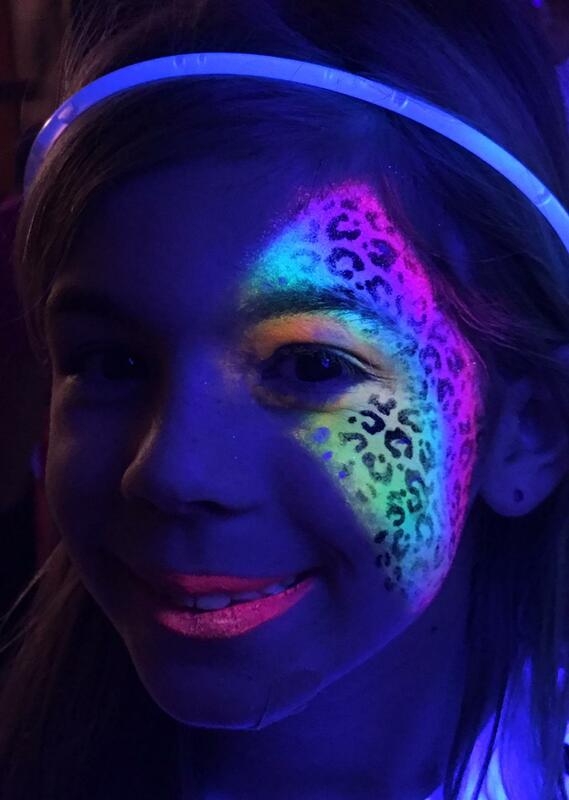 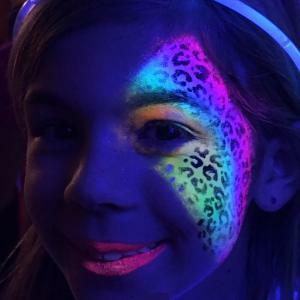 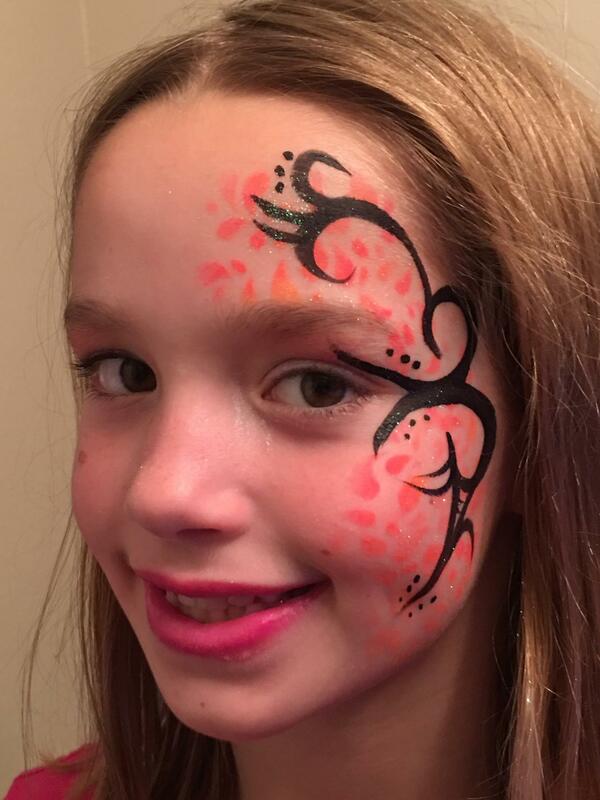 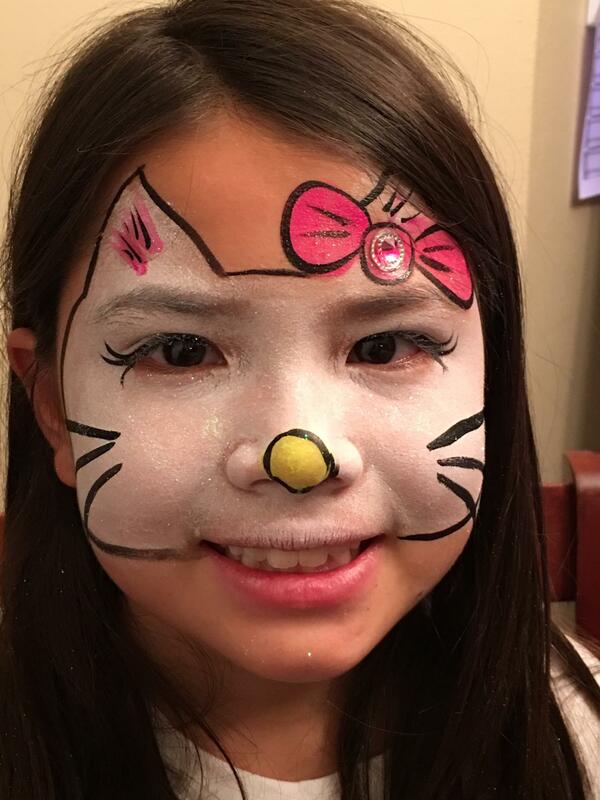 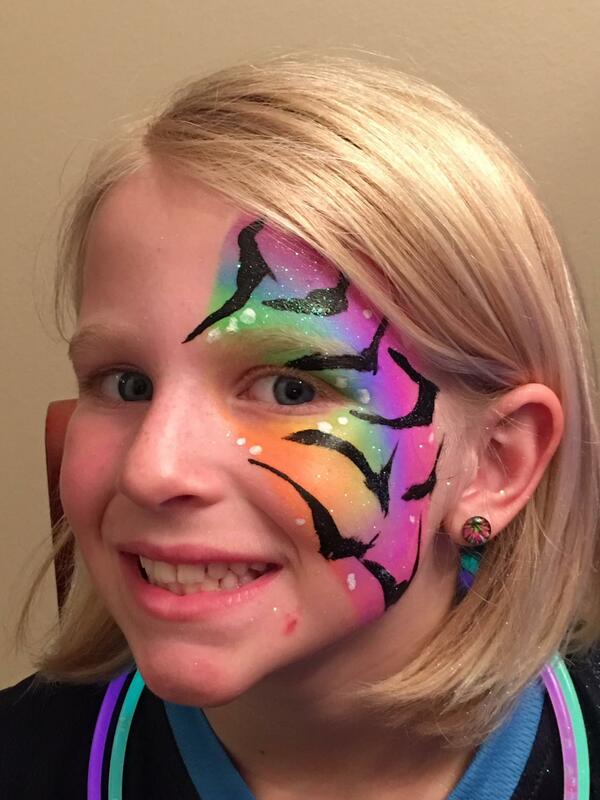 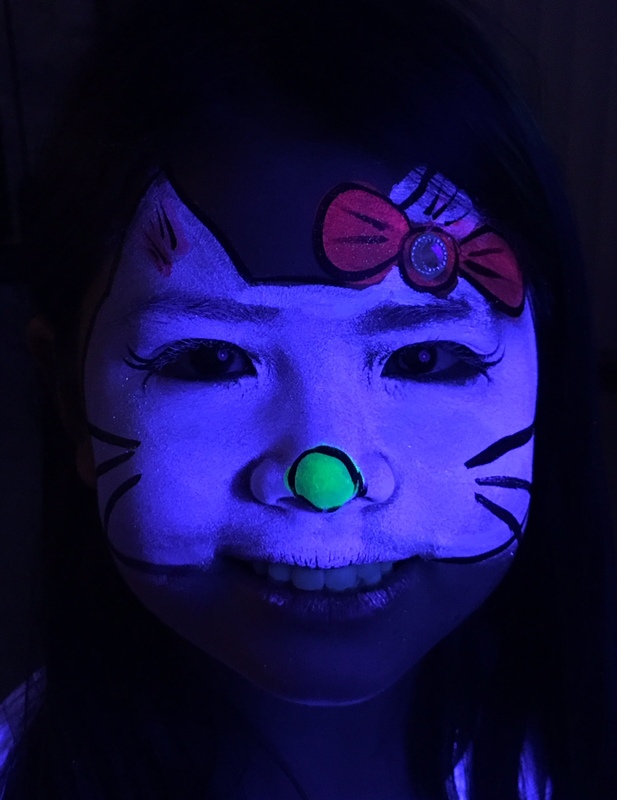 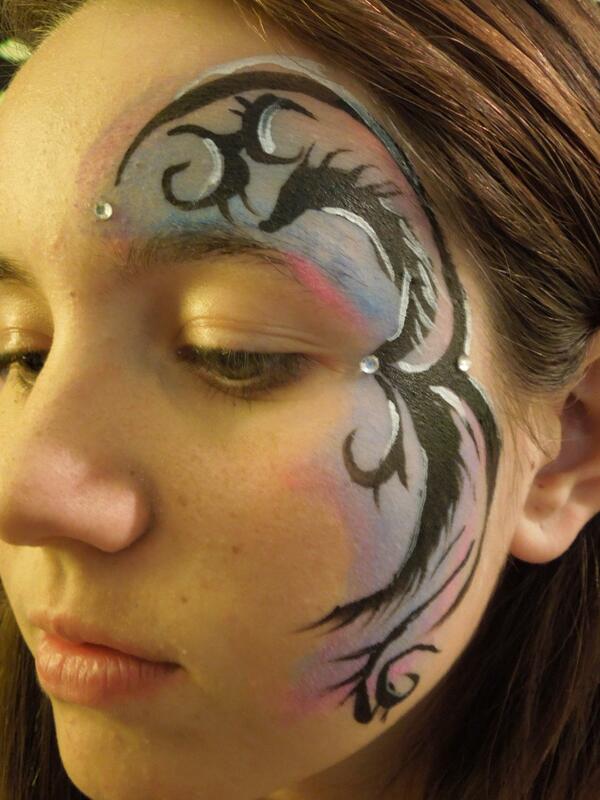 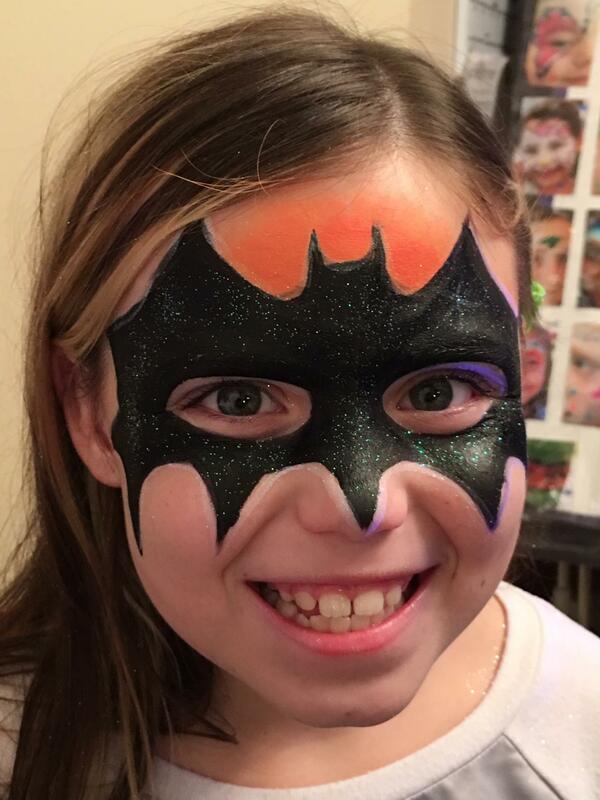 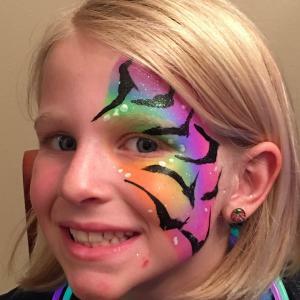 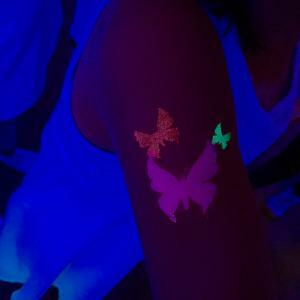 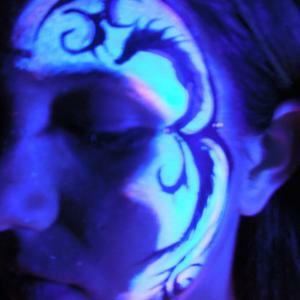 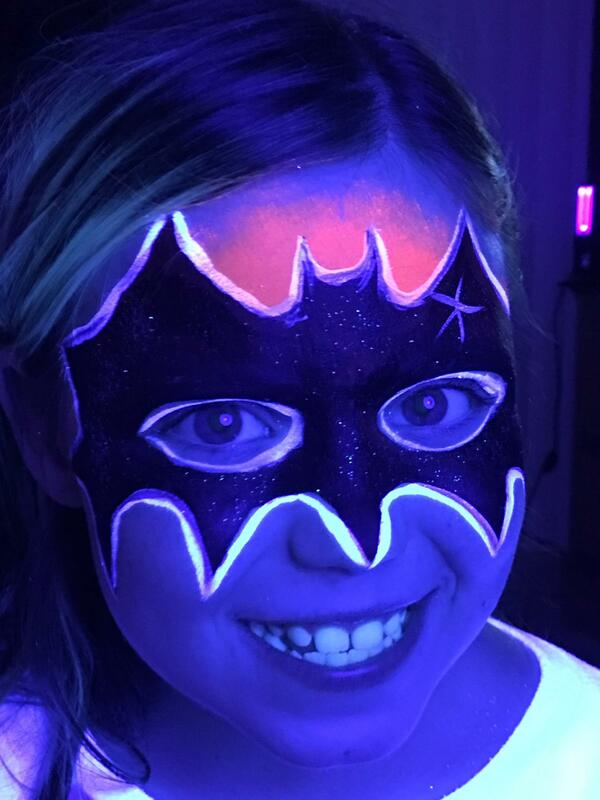 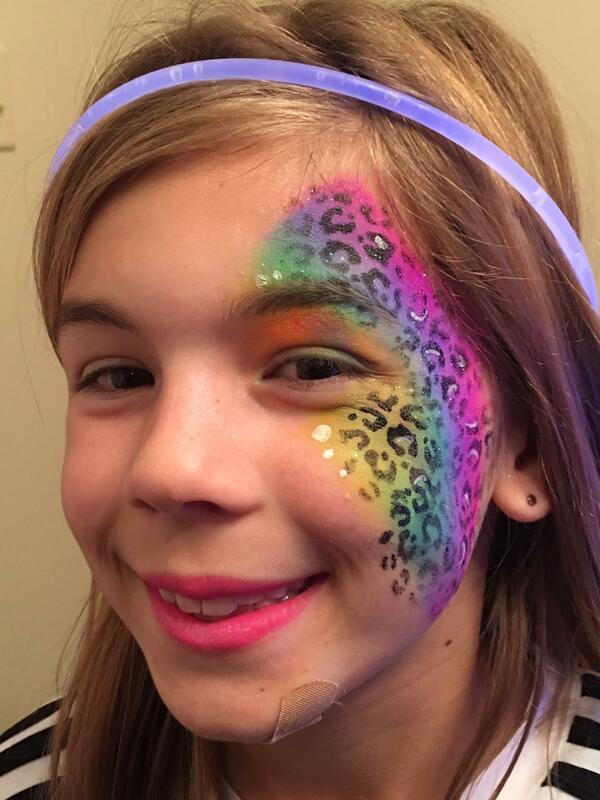 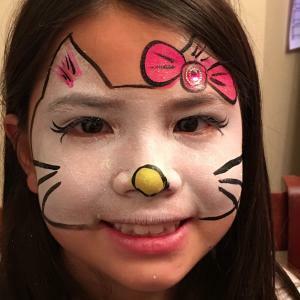 Lela's Hair Salon - Glow in the Dark/Neon Face Paint and Neon Glitter Tattoos (tattoos and face paint is priced differently) You supply the blacklights, we bring the neon products! 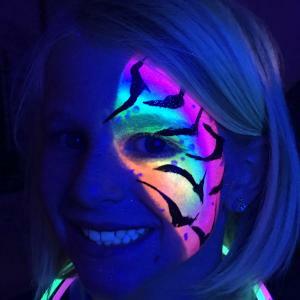 You supply the blacklights, we bring the neon products! 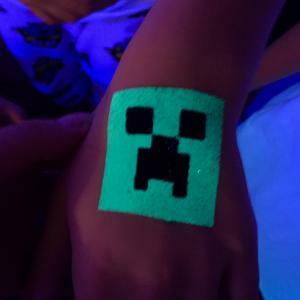 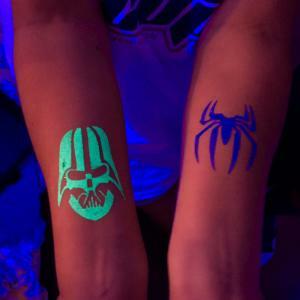 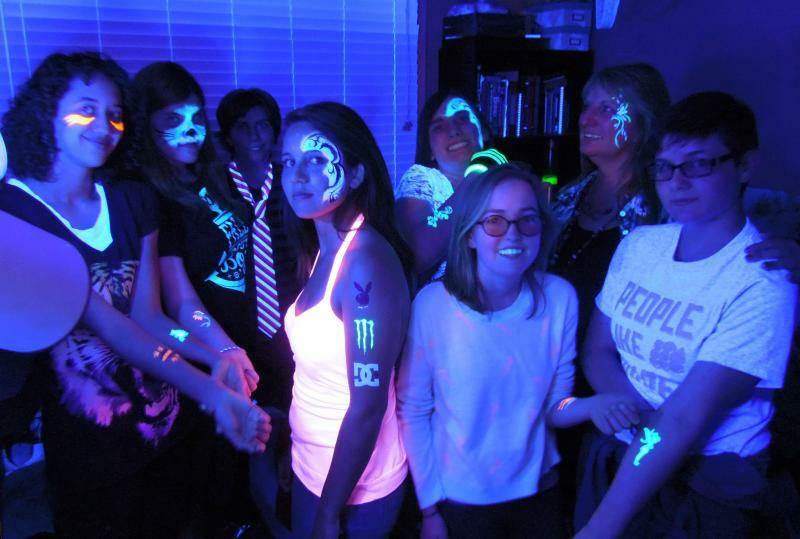 Neon/Glow in the Dark Parties are so fun! 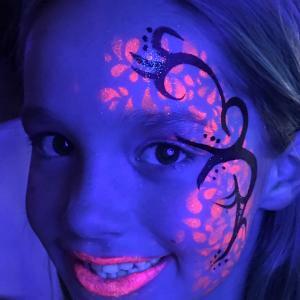 Add another dimension to your evening event. 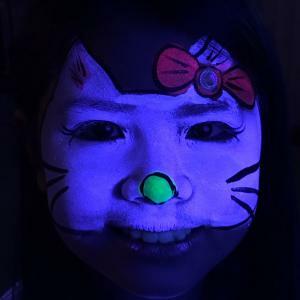 We'll provide the blacklights. 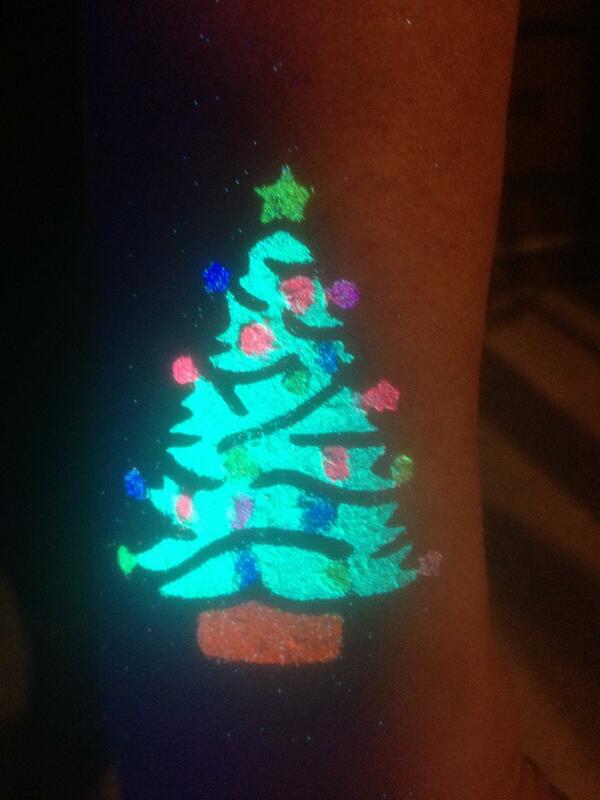 You can add glow-in-the-dark nail polish, necklaces, bracelets etc. 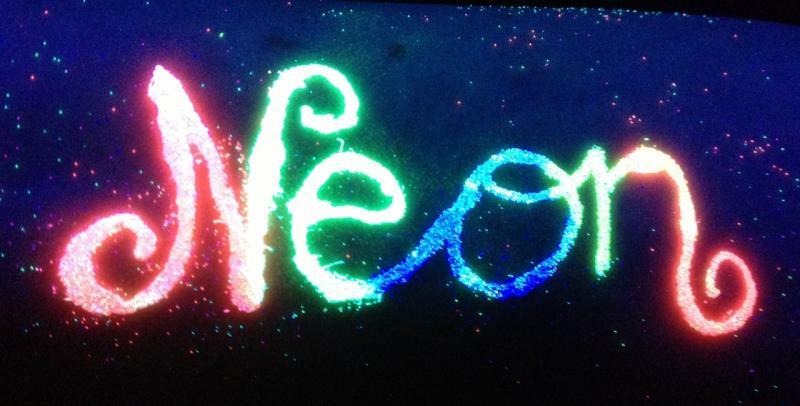 Neon markers, crayons,etc. 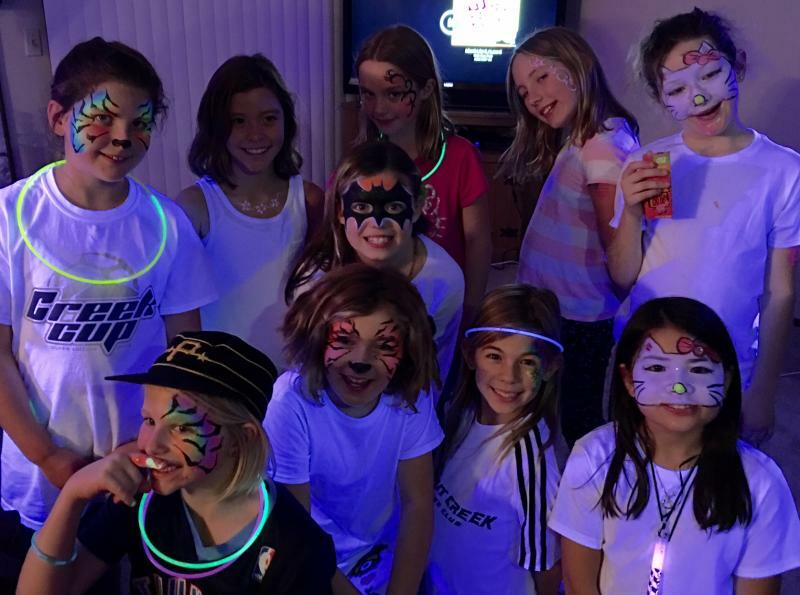 Neon balloons and decorations. 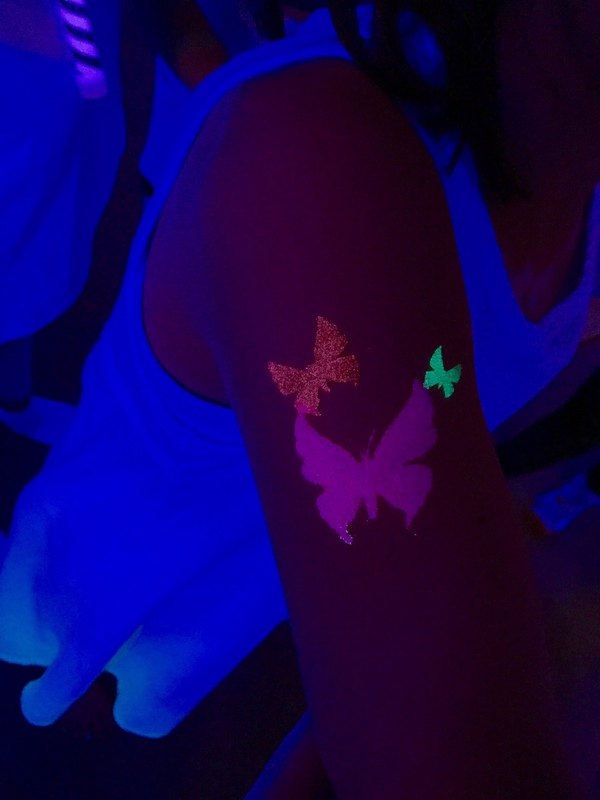 The guests can wear neon clothing too. 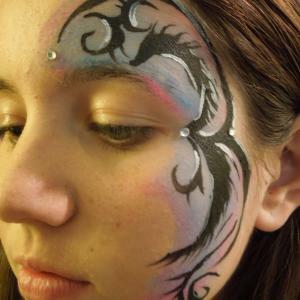 You can make it as simple or elaborate as you want. 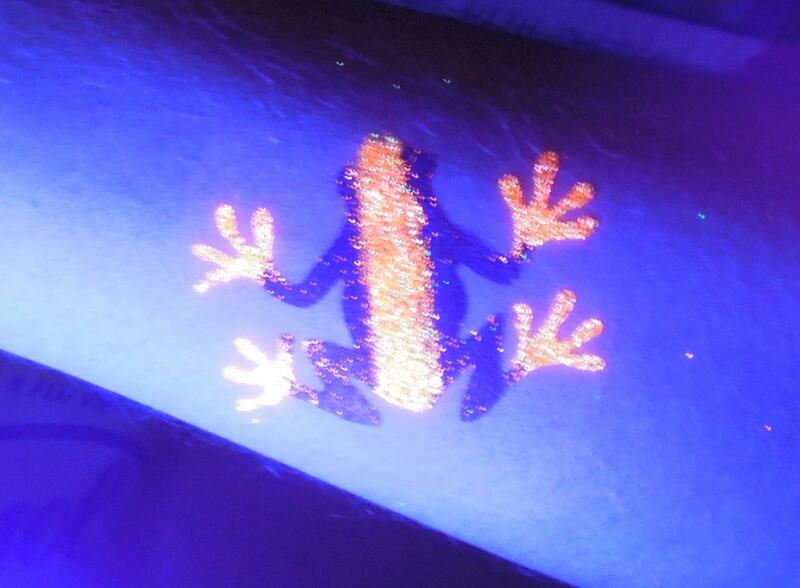 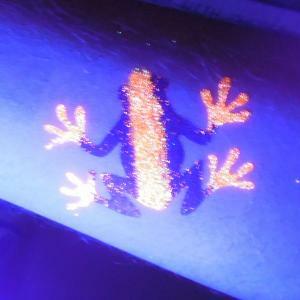 but when it gets near a blacklight, it has a beautiful glow! 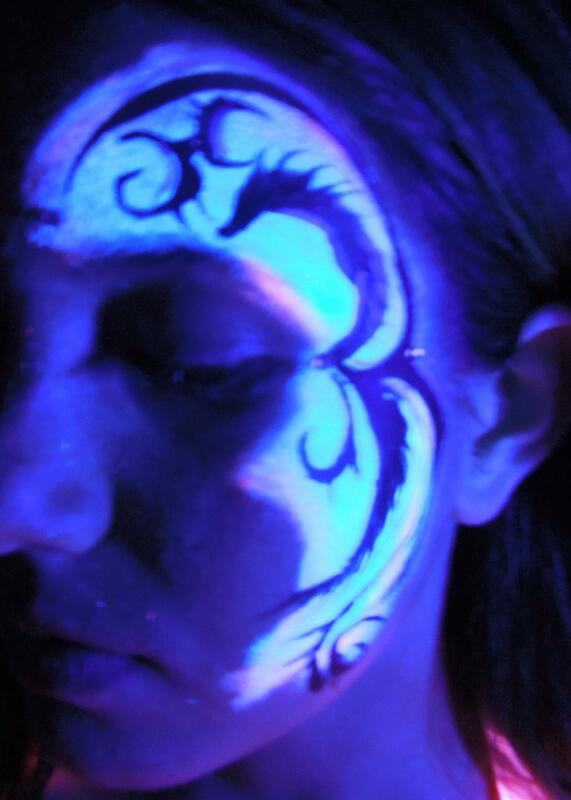 but so cool when the blacklight lights them up! 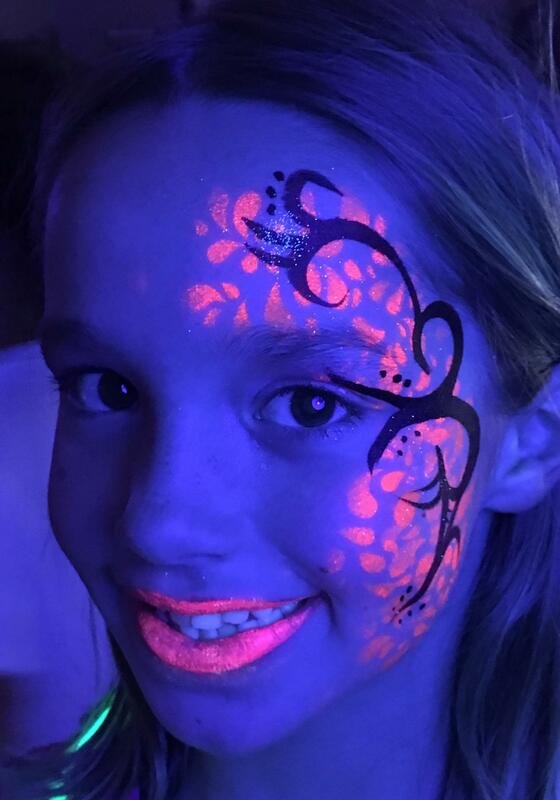 until she's near the blacklight! 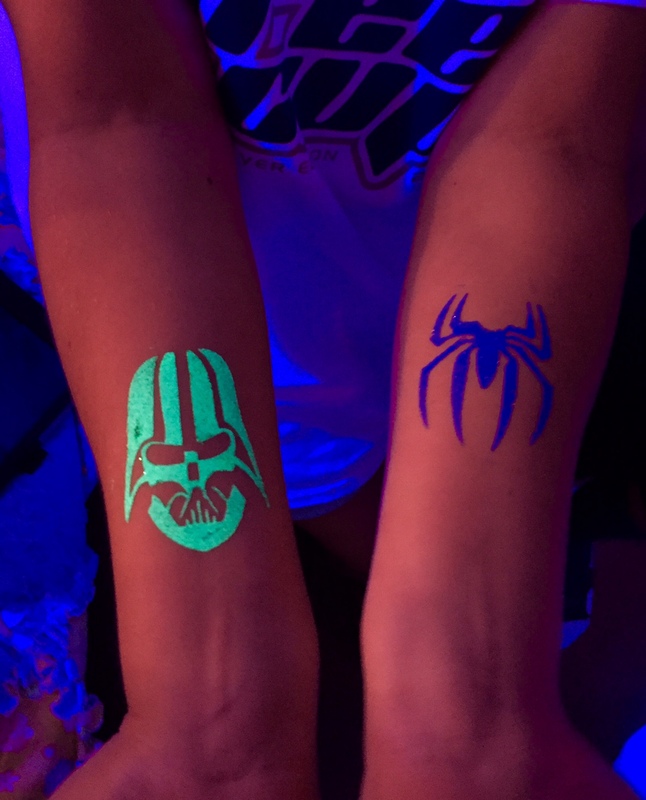 Pictures never do them justice! 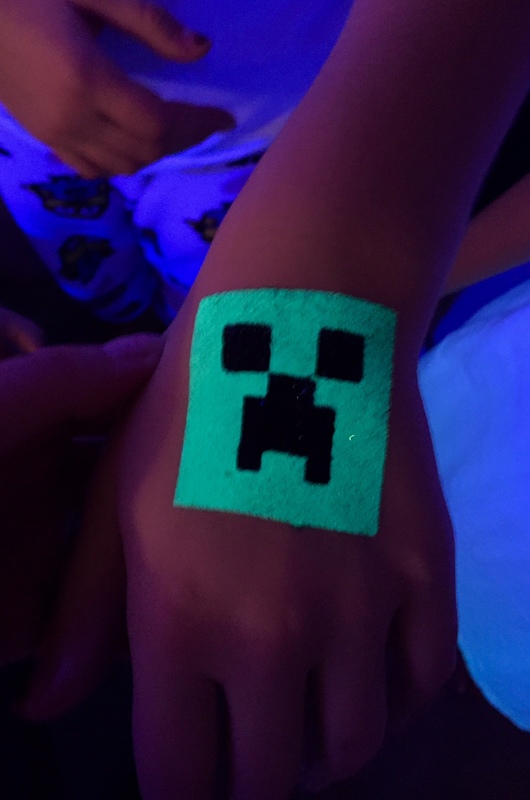 They're so much prettier in person!